San Francisco is always wet and foggy. It is imperative to have a good pair of rain boots (no matter where you live, really). I have had a few pairs of Hunter's. 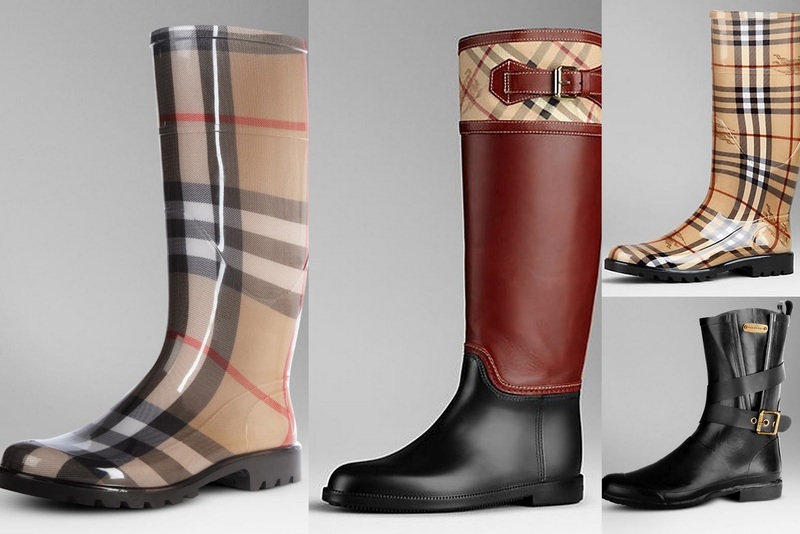 They are truly a classic that has had an amazing brand resurgence! I love their new quilted style. It is a dressier option in case you need to keep them on all day at work. Burberry is much pricier, but always looks chic. It is hard to believe that some of these are actually waterproof. 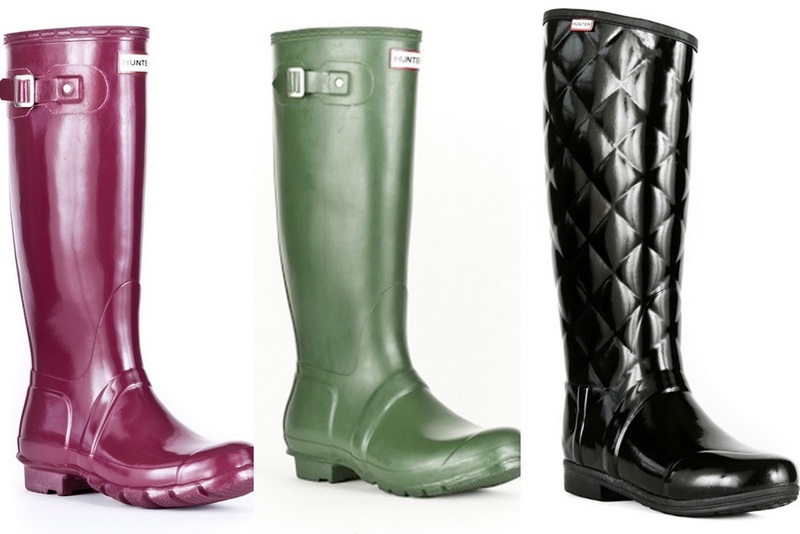 I am particularly digging the short, motorcycle rain boot! And now for my absolute favorites. LOVE this British brand Joules. 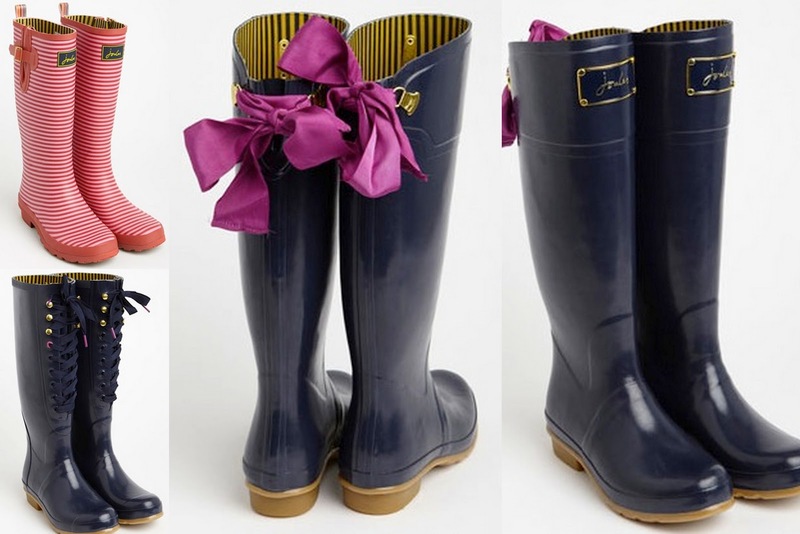 Rain boots with bows? To die for! I would look forward to rainy days.